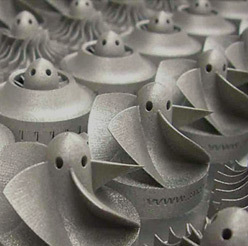 Additive Manufacturing LLC offers 3rd, 4th and even 5th axis machining services for both milling and turning. 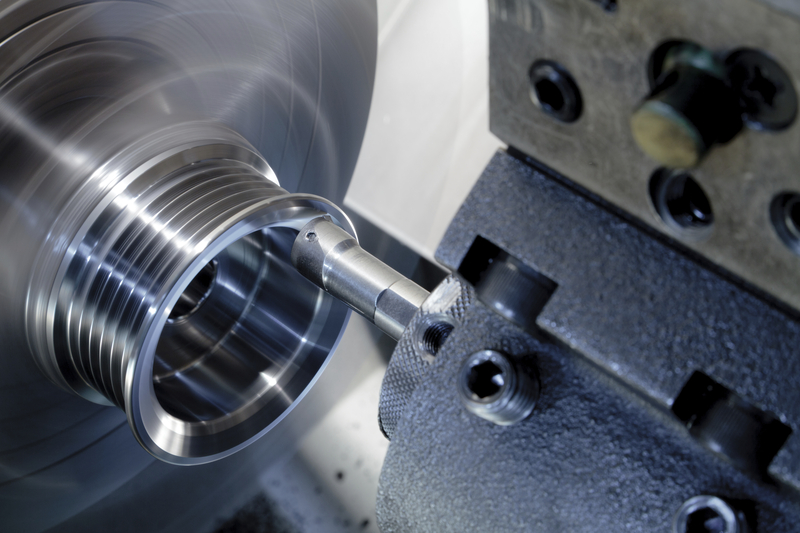 We can quickly produce parts, models, fixtures, and tools for short-run and high-volume quantities using every commercially available material. 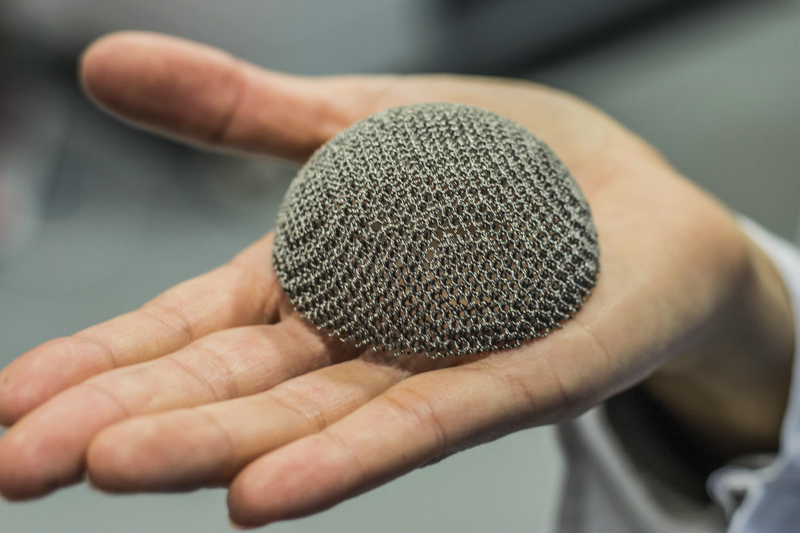 DMLS is the leading "additive" process for creating complex metal parts that are often difficult to machine or investment cast. Multiple materials available. 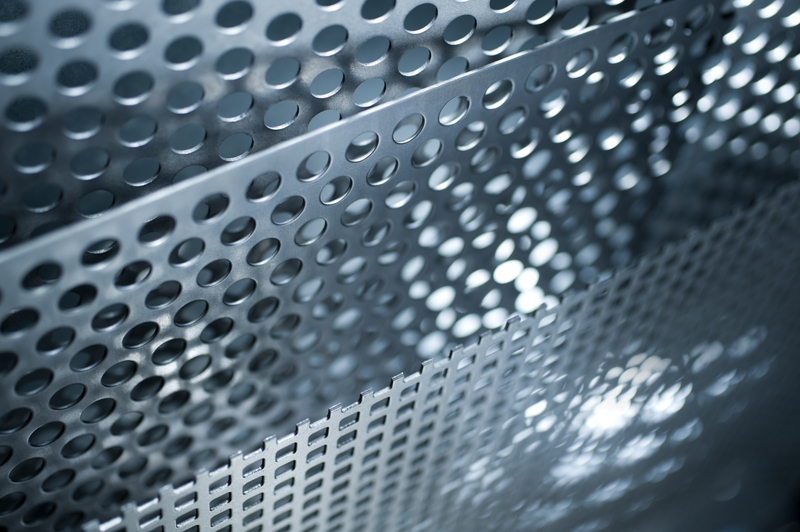 Our largest build chamber size is 15" x 15" x 15", and we now offer hi-res builds using the new Trumpf machine. EBM material is currently limited to Ti-6AI-4V and Cobalt Chrome. New alloys will be available soon. FDM extrudes production-grade thermoplastic material to produce prototypes and additive manufacturing applications. Completed parts are robust, extremely high in accuracy, and have crisp details. A broad range of materials are available. Our largest build tray size is 36" x 24" x 36". 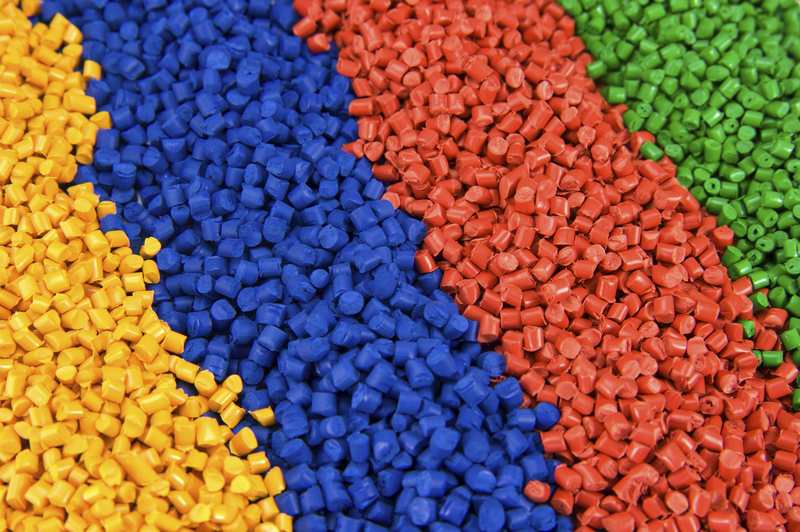 Injection Molding: All commercially available plastics, silicones and rubber. 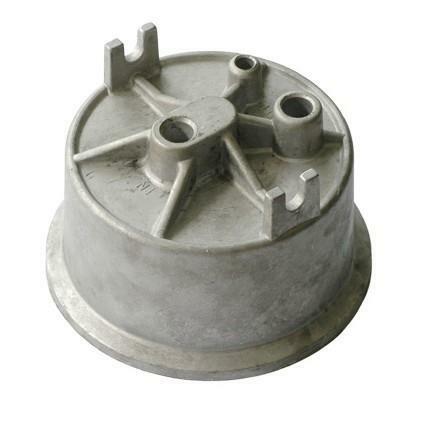 Compression Molding: Natural Rubber, Nitrille Rubber, Styrene Butadience Rubber, Fluorocarbon Rubber, Butyl Rubber Isobutylene Isoprene Rubber, Silicone, Ethlyene-proyene Diene Monmer, Chlorprene Rubber, & Fluorosilicone. 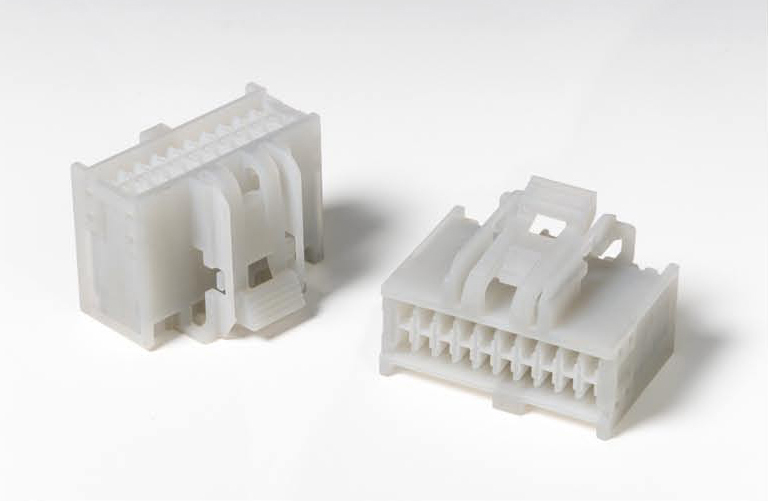 Extrusion Molding: All commercially available plastics and rubber, and 6000 series aluminum. 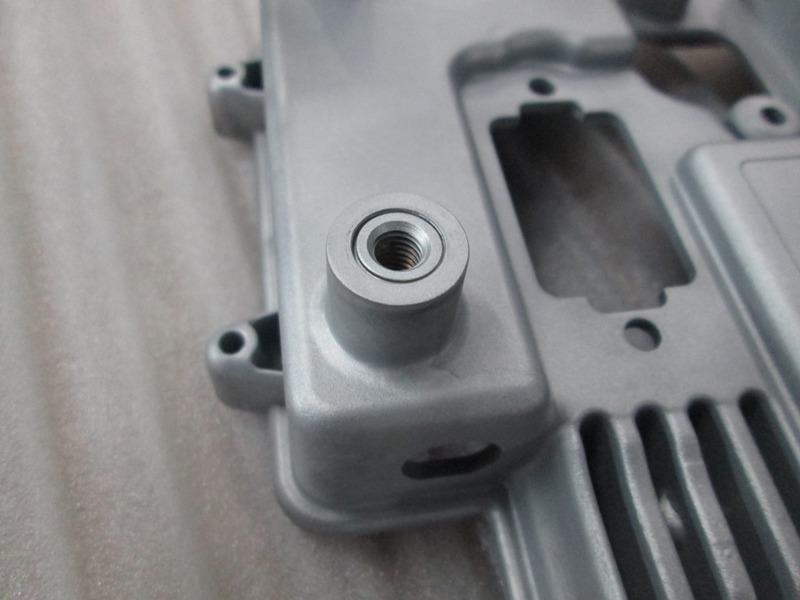 Multi Jet Fusion technology produces economical parts, especially at higher part volumes, that have the appearance of injection mold quality. Because parts are built continuously with infrared lamps fusing an entire layer in a single pass as opposed to a single laser, build lines typically seen on SLS parts are much less noticeable. This unique build style also achieves excellent strength in the Z axis and allows for significantly faster throughput and repeatability. Polyjet is perfect for reproducing prototype models while achieving details as fine as 0.0006”. 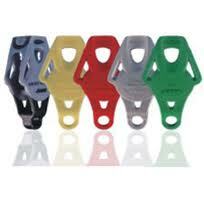 Polyjet parts do not require support structure, and are best suited for accurate and detailed applications. 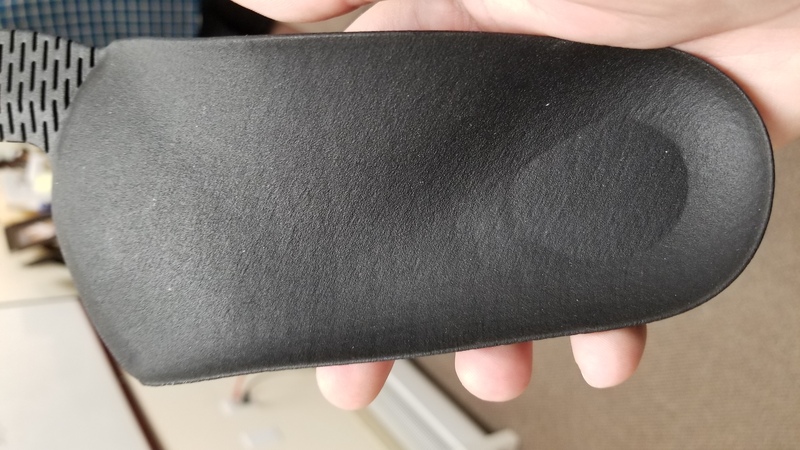 Multiple materials are available including rigid, rubber, clear and dual-blend materials for overmolding applications. Room Temperature Vulcanizing (RTV) is a short-run, soft tooling (silicone mold) molding process used to produce anywhere from 5 to 300+ parts. 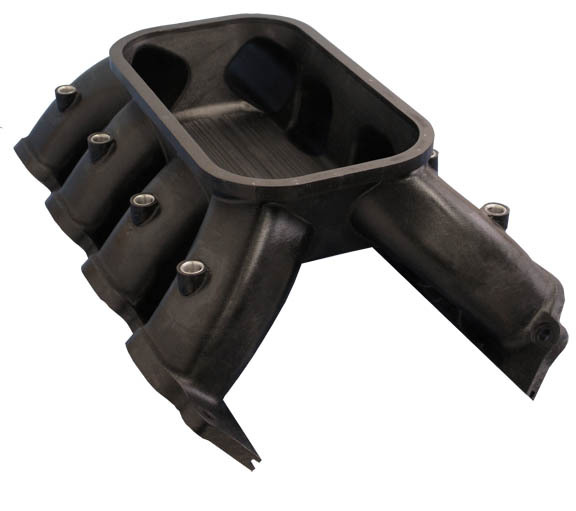 Materials available closely simulate injection-molded plastic, rubber and silicone. 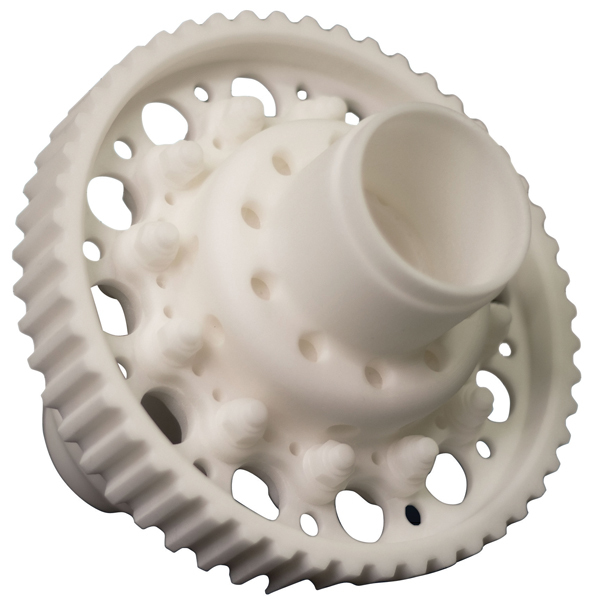 Selective Laser Sintering (SLS) is a rapid prototyping and manufacturing process that sinters (fuses) a variety of nylon-based materials for quick-turn models or for short-run production. Aluminum, Beryllium Copper, Brass, Carbon Steel, Nickel Alloys, Phosphor Bronze, Stainless Steel. Parts made from SLA can quickly be used to make cavities in silicone molds, serve as patterns for investment or plaster castings, and can also be easily painted for form and fit studies.